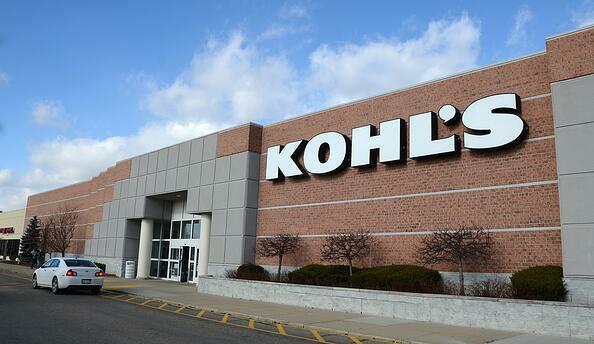 Kohl's Corp. announced Wednesday, September 6, that shoppers will be able to buy Amazon Echo, Fire tablets and other gadgets from select brick-and-mortar Kohl's stores. Customers in the Chicago and Los Angeles areas will be among the first to experience the 1,000-square-foot Amazon shops. Planning for 10 of its stores to feature these Amazon shops, Kohl's will also offer customers a personalized service where an Amazon employee can come to a customer's home and install a device or suggest products to buy. With 11 Amazon bookstores opening in the last two years, the addition of Amazon shops in Kohl's may be an option for other retailers waiting in the wings. Read more here.